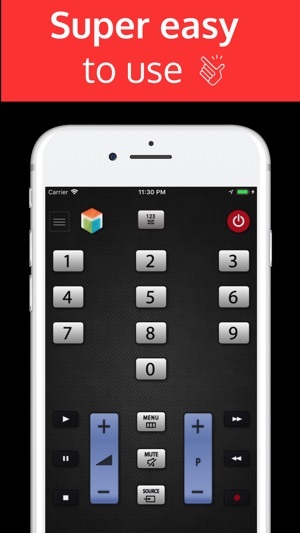 SamRemote is a virtual remote control that lets you control your Samsung TV . The application is completely free . To use the samsung remote control, you must have your mobile / tablet is on the same wifi network as your TV and you accept the message that appears on your TV. Because the application runs through the wireless network , it is not necessary to be close to the TV . 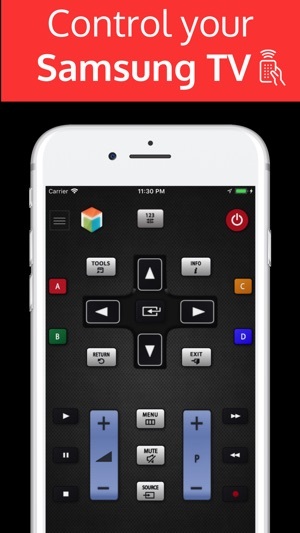 In addition to a careful representation of the remote control , you can use all the functionality of the real remote. SamRemote is neither an official Samsung product, nor are we affiliated with the Samsung Electronics company. We have improved the app for iOS12. App works perfectly, efficiently, and EXTREMELY easy. Some idiot in another review complains about having to have both devices on WiFi - who in 2018 doesn’t have their phone on WiFi at home, and their SmartTV on WiFi also?! Ads are annoying, but screw it just pay the $6 to own the app and they’re gone. Way cheaper and faster than buying a new remote, and it’s SO convenient. 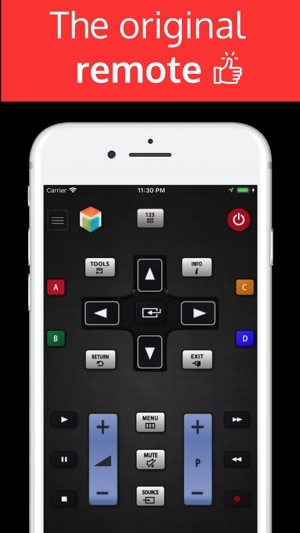 Most of us are already on our phones texting etc, now you can be EXTRA lazy and you don’t even have to pick up the remote to change the channel or hit Continue Watching while bingeing on Netflix lol... this is one App that truly deserves 5 stars. It even has a option to help you buy a new remote if you really want a replacement lol. Bravo! The advertisements are completely out of control. There are videos with sound that you can't exit out of until you watch a given amount of the ad first. 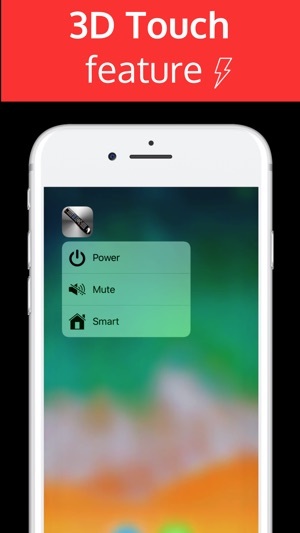 When switching from another app to the Sam remote it will initially display the remote screen before reloading another advertisement which leads to clicking on the screen only to be hijacked to the advertisement's webpage. When you come back from that advertisement to open use the remote you GET ANOTHER AD!!!! It is incredibly annoying. I'd prefer to pay for an app like this since a replacement physical remote is prohibitively expensive, but I'm guessing the greedy developers make more money from this kind of blitzkrieg advertising than they would charging for the app. Reminds me of the Black Mirror episode 15 million merits.